Chris Lebens is a clinical assistant professor assigned to teach SpMgt 377- Legal Aspects of Sport, SpMgt 489- Sport Event Management, as well as SpMgt 577- Law and Risk Management in Sport for the graduate program. Mr. Lebens received his bachelor’s degree in radio/TV/digital media production, and his juris doctor from the University of Idaho. 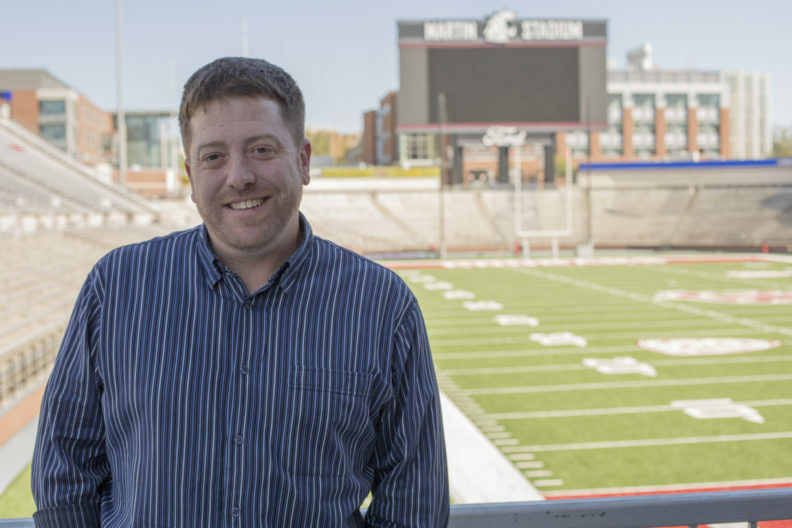 He has a master’s degree in Sport Management from WSU and more than eight years experience in sport management, working with Division 1 college athletics. He also has more than 10 years experience in large event planning and management and is an extremely active volunteer in the community. His research areas are legal in nature, focusing on risk management in sport, constitutional law, and contract law.